What makes the Dodgers so special? Ned Colletti discusses the uniqueness of the Los Angeles Dodgers organization, which he helmed as GM from 2006-2014. Larry King: What makes the Dodgers special? Ned Colletti: I think you start with what they've done socially for decades, the first team to have a black player in Jackie Roosevelt Robinson. First team really to have a prominent Japanese player in Hideo Nomo, prominent Korean player in Chan Ho Park. A lot of different things. First team, organization to really get into the Dominican Republic, maybe the first of two. And you think about the international basis of the organization and how they spread it out, and the vision of the O'Malleys, going way back to move West. Larry King: First team to have their own plane. 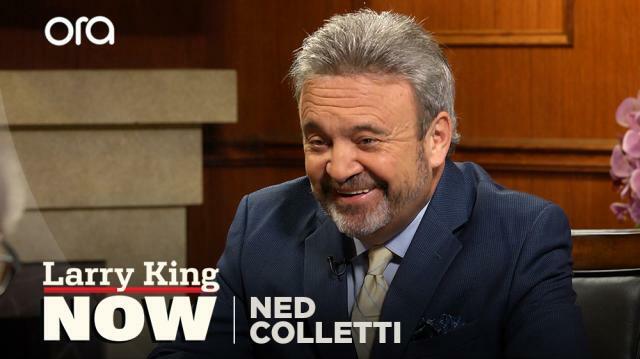 Ned Colletti: Yes, so a lot of firsts, and I think that never left me, that I had a chance to sit in that chair that a lot of very smart people had a chance to sit in.